YAY! The Bundle is Complete! Letter Z has been added to this amazing set of interactive phonics activities, so this baby is complete! Yay! Grab it at half-off today! – Beginning sounds (including long and short sounds for each vowel as well as hard and soft sounds for C and G). – Visual discrimination (identifying items that begin with the correct sound; are found in a particular place; are a particular size or shape; or simply do not belong). 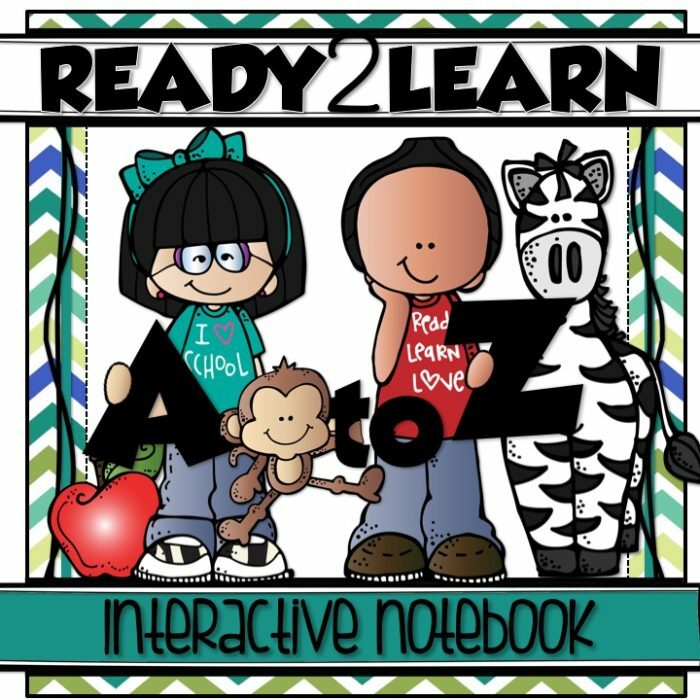 Are you ready for some awesome interactive learning? Check out the tutorial to see how we put our notebook together and be sure to grab your copy of Letter M.